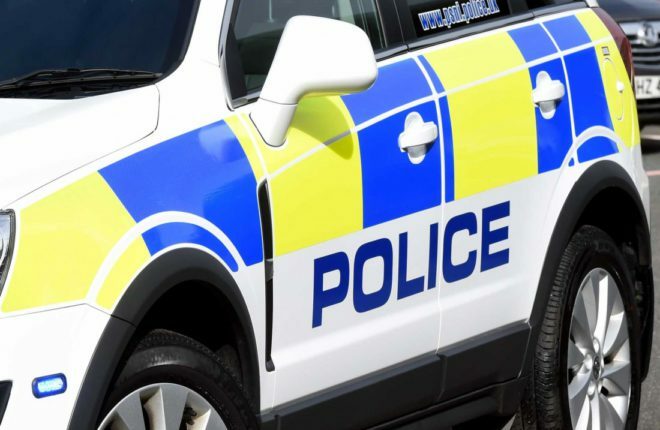 Masked intruders armed with a pitchfork and metal poles threatened three Aghyaran pensioners in their home on Tuesday night. A STRABANE woman says the spirit of her late parents is helping her put her best foot forward in aid of Dublin’s Mater Foundation. 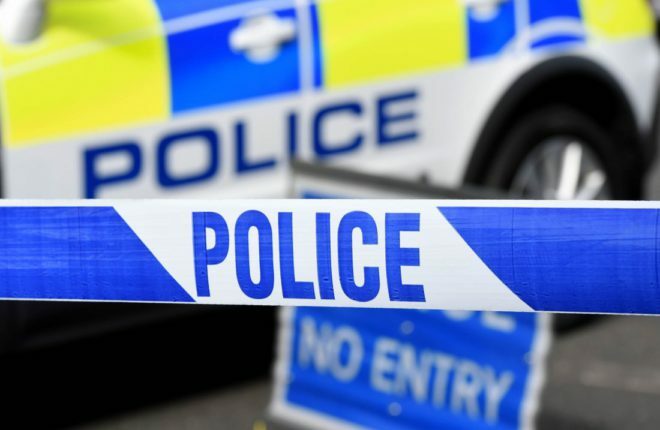 FOLLOWING a number of searches in the Strabane area a 46 year-old-man has been arrested.